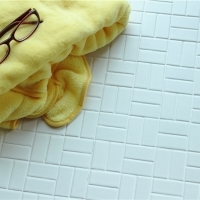 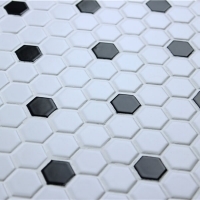 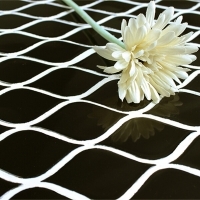 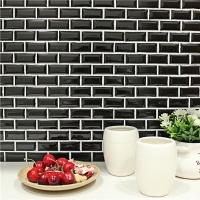 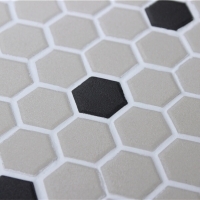 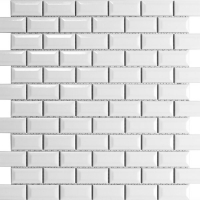 It is recommended you purchase an overage of around 10% due to cuts, breaks and other waste when installing your tile. 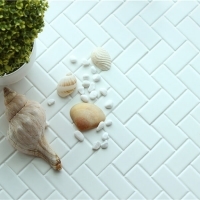 This stunning tile features leaf-shape glazed porcelain chips, which are attached on a 282x270mm mesh that provides an easy installation. 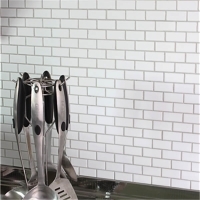 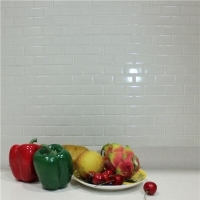 With elegant hues and notable shape, this glossy porcelain leaf shaped mosaic tiles create a distinguished pattern for walls, backsplashes, bathrooms and other residential spaces.